TROIS RIVIÈRES – The ghost of Ezekiel Hart is roaming the streets of Trois Rivières this week. 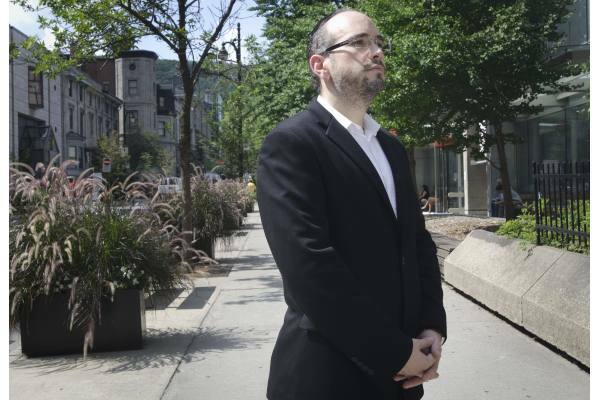 When Lionel Perez, a Montreal city councillor, who also happens to be an Orthodox Jew, heard about the Parti Québecois’s plan to outlaw religious garb in public service, his thoughts turned to Hart. 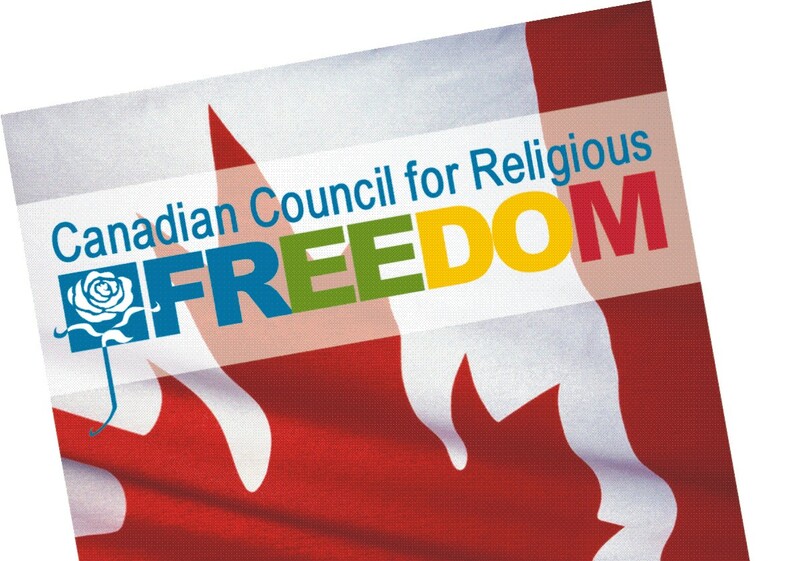 In 1807, Hart was living in what by many accounts was an accepting and welcoming Trois Rivières where French-Canadian Catholics elected him to the legislature of Lower Canada, making him the first Jew to hold such an office. But the Assembly barred him from taking his seat because of his faith. The following year, Hart ran again and won, and the same scene was repeated. But in 1832, the Assembly, led by Louis-Joseph Papineau, reversed its stance and voted to grant political equality to Jews. “We’ve already had this debate,” said Perez, adding he was not speaking on behalf of the city but rather personally. “It’s a shame it has to come back.” More than 200 years after Hart’s election, Trois Rivières was once again the site of a political storm this week as PQ Leader Pauline Marois announced the party’s secular charter, banning all religious symbols and garb in public service, except for a “small crucifix.” The party’s candidate in the riding – a Muslim woman who is against Islam – would never be elected, said critics, including an outraged mayor who complained that the candidate’s name, Djemila Benhabib, was unpronounceable. The Muslim Council of Montreal decried the choice of candidate as well, saying Benhabib was being used by the party to spout their “bigoted” views against Islam and the hijab, which would also be taboo under a PQ government. “I think that, in general, a religious garb or symbol that in no way affects the person’s ability to perform his duties or functions should not be an issue,” Perez said. “What if I don’t call it a religious symbol, but cultural or patrimonial garb to associate myself with some kind of ethnicity? After Marois’s announcement Tuesday, and her attempt to clarify things the following day, Twitter and Facebook buzzed with angry reaction, especially from anglophones and members of other minorities. Marois said Quebecers no longer had to apologize for who they were, reiterating the party’s slogan, “À nous de choisir.” “Who is this ‘we’ she is talking about?” Perez asked. “I was born and raised here, French is my mother tongue, I’m involved in society, I’m an elected official, I’m a lawyer by profession.